You may be thinking of giving a fish as a gift. It could be a good idea, but it depends on who you are giving it to, when you are giving the fish, and why you are giving the fish as a gift. If you are thinking of giving a fish as a gift for Valentine’s Day or for a birthday for example, you should consider who it is you are planning to give the gift to. Specifically, if you want to give a fish as a gift to a child, keep in mind whether or not you are in a position to monitor the child’s care of the fish in order to ensure the welfare of the fish. 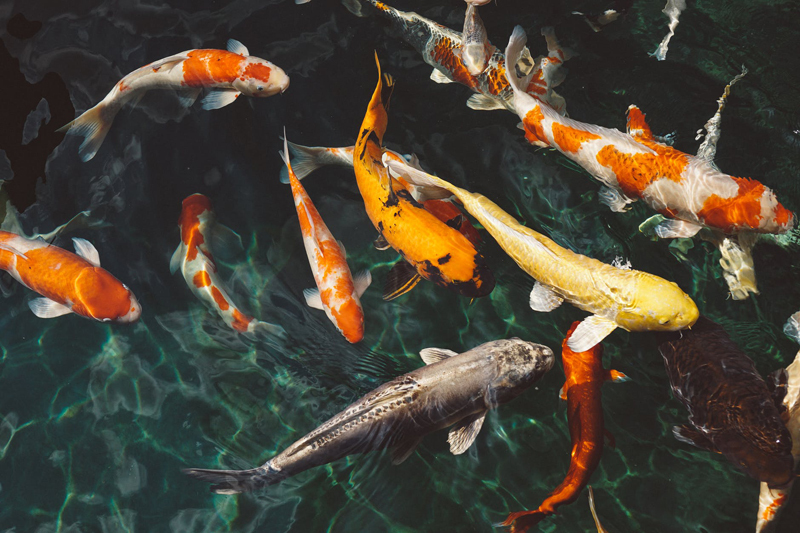 Fish are wonderful pets and they are part of the family and are living creatures, so if you give a fish as a gift - that fish remains your responsibility to make sure that he or she survives and thrives for the rest of its life. Whoever you choose as the fortunate recipient of this wonderful fish must be prepared to take care of it. If the person you gift the fish to can’t take care of it, you must be ready and willing and happy to take the fish back and care for it forever yourself. The fish as a gift is basically your responsibility because you have decided to give a living animal as a gift. With this said, it is usually better that you know the person to whom you are giving the fish very well and have a great relationship with them so that you will be able to check on your little friend and make sure he’s o.k. and take care of him if the other person isn’t living up to their responsibility. Don’t give a live animal as a gift if you are trying to get to know someone or if you are trying to make up with someone or say you’re sorry or cheer someone up. Make sure you are putting the little pet into a home filled with love and some knowledge of fish care and motivation to feed and care for and do water changes and everything necessary for their new little family member. As with many kittens and puppies given as gifts to people who weren’t prepared to take care of them and who didn’t want them and the little animals end up as orphans abandoned with animal services to die - what happens to unwanted fish as pets? They don’t have an animal shelter for them. They end up neglected and die of diseases from filthy water and starvation. It can all be a happy ending, though, if a pet fish is gifted to a good friend who has wanted a fish and is ready and able and willing to take good care of their wonderful new little fishy friend.